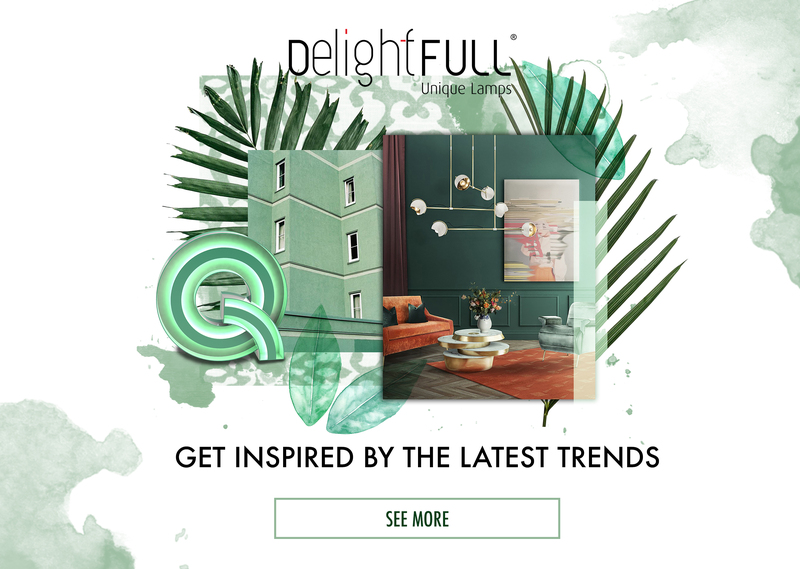 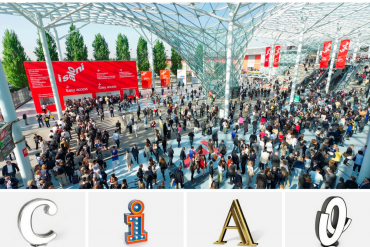 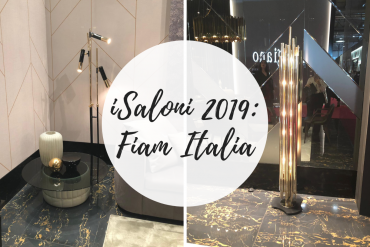 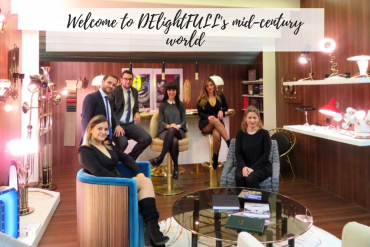 iSaloni: If You Are In Italy, Speak Italian! 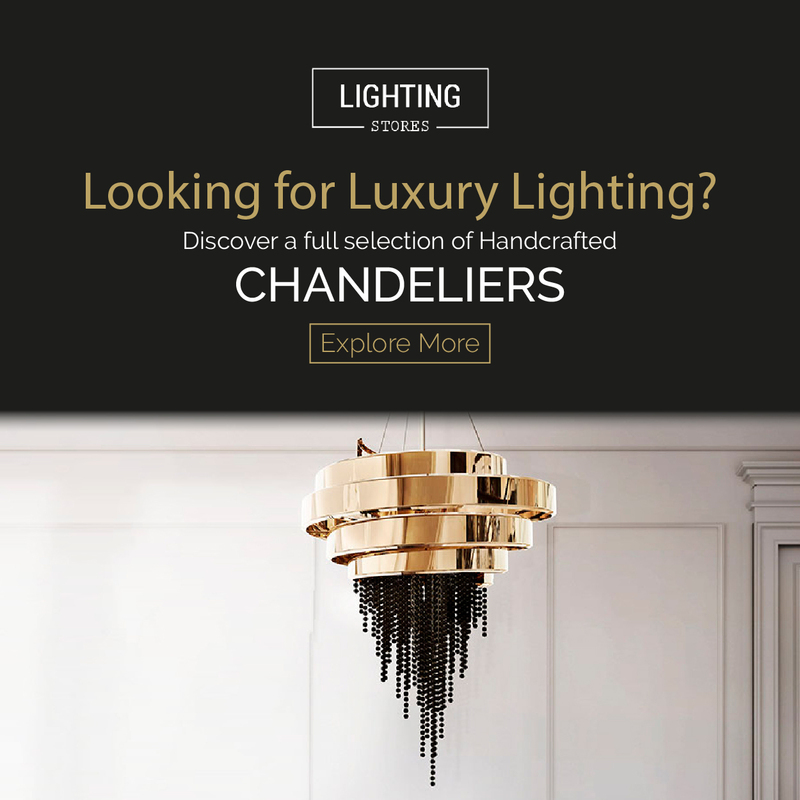 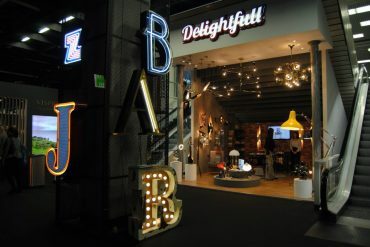 Light and Building: The Top Brands You Will See In Frankfurt! 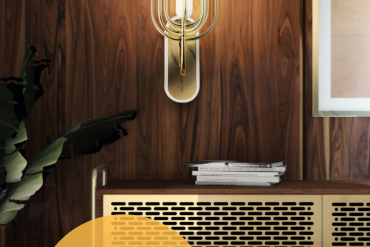 Achieve an Oscar Nominated-Movie's Ambiance with DelightFULL’s Pieces! 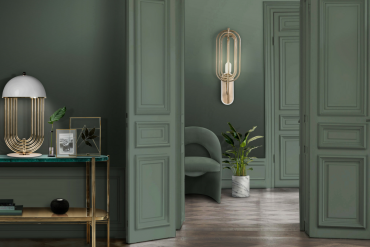 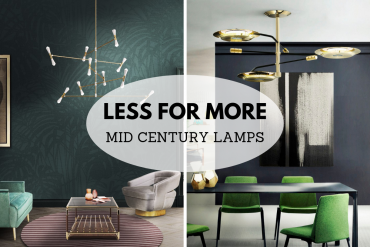 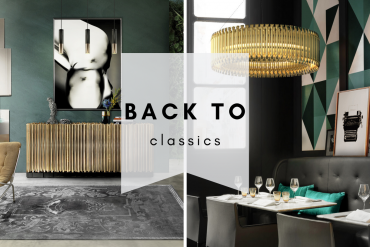 Imm Köln: Get To Know The Best Mid-Century Lighting Brand! 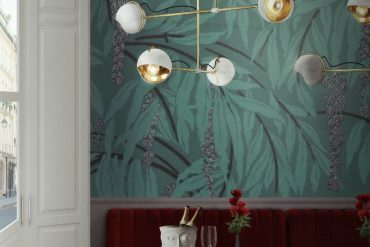 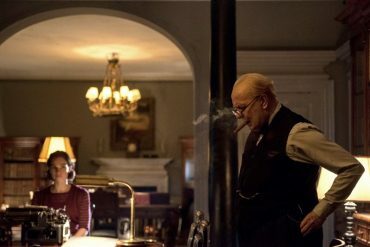 Valentine's Day: The Romantic Lighting Ideas That You Need!